Mr. Justice Warren of the Upper Tribunal(Tax and Chancery Chamber) is in total disagreement that VAT should be charged on services of collecting waste by the local authorities. He recently refused to reverse a decision by HMRC in 2011 that the services were VAT exempt. HMRC argued that the work of collecting the waste if specifically called upon to do so for a commercial enterprise was beyond the scope of VAT. The councils, through the Local Government Association were happy with the decision, as this was a way of saving millions. On the other hand, The Durham Company limited (TDC), trading as Max Recycle who were the complainant were looking into appealing the decision or even challenging it afresh, with a specific council being the defendant. TDC had initially gone to court because they had concerns about their business rivalry, the local authorities. They cited their issues, through a witness statement from the MD, Scott Hawthorne which stated that most clients just want to have their waste collected by the cheapest company in the market, and with the VAT exemption, the councils had a 20% margin ahead of the private sector. According to the judgement given by the court, how much tax a client will pay is based on their business activities and whether they are registered for VAT or not, which will mean that they will have both taxable and exempted supplies. Almost a half of 5.4 million businesses in the UK are registered for VAT, which means there are already many businesses where the councils have big advantages. One-man show type of businesses hardly have any premises, which means there is no commercial waste. Quotations given for most business-to-business services do not include VAT since it rather insignificant for them. In most cases, the supplier for such services is not chosen based on VAT because the impact on the business is a small cash flow increment. It is surprising how some councils charge a pricey rate and yet they have loyal customers. In this case, it would not have been a huge benefit for TDC if the ruling went in their favour. According to the LGA, it would have cost the councils in tunes of £77m a year assuming they would not have managed to transfer this cost to their customers. A comment from LARAC stated that the exemption for VAT for the local authorities does not really have an impact on market distortion. Even though the Environmental Protection Act (EPA)1990 states that the council has a duty to collect commercial waste when called upon, which in some instances makes them look like last resort (something that TDC had pointed out in their case), it does not mean that they are only limited to these powers. 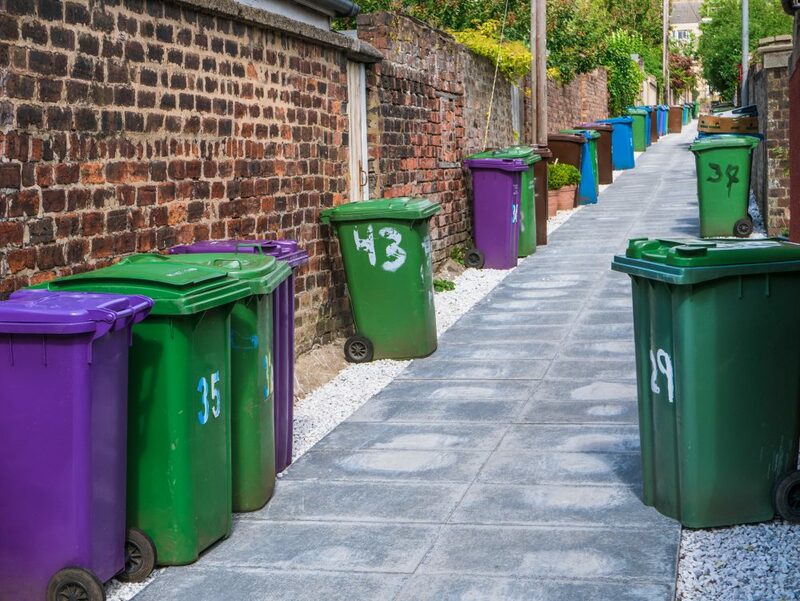 This means that even though the councils must collect commercial waste that no one else will, they are also usually the first contact for many businesses. Another misunderstood statement from the judgement is regarding the cost. Reference made by the judge to paragraph 104 which states, “Only upon request and for an affordable rate which caters for recovery cost and nothing more”. If the council charges for its services and happens to have a surplus or a profit from offering these services does not mean that it is doing so for commercial purposes. In most cases, the council’s prices are determined by adding a small percentage to what they were charging in the previous year. The charges are mostly just the operational cost that the councils incur and factors such as rent, salaries for the council workers are not considered. Much as the judgment was made in favour of the LA, it is about time that the trade waste rates were looked into and reviewed so that they are standardized. It would also be advisable for the councils to address any loose ends of this ruling, since the 50 page judgment addressed issues beyond VAT and any grey areas that arose must be dealt with.